Is Shida Za Dunia and Jamila Chameleone's Best? 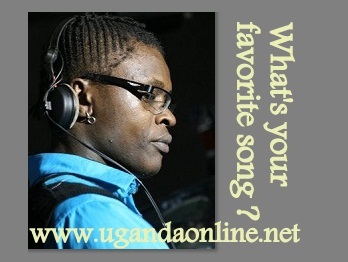 With less than a week to the Valu Valu Concert, Jose Chameleone is asking his fans what their favorite song is! of course he is trying to compile his playlist for the coming shows but what was surprising were the songs that turned out to be the most loved at least from 70 of his followers in just an hour of that post. Over 31 tracks were listed and Valu Valu was the one with most likes and mentions but the mere fact that Valu Valu is Chameleone's latest, we decided to leave it out and consider those that are relatively old but still on people's minds. 'Shida Za Dunia' was released in the year 2006 but six years later, it still has ardent followers. It was slightly below Valu Valu followed by 'Jamila' and 'Mama Mia.' Tracks like 'Bayuda', 'Beyi Kali', 'Befuula', 'Basiima Ogenze' and 'Dorotia' had at least more than three mentions.